The external walls are of Bulwell stone with Coxbench facings, the tiles of blue slate. 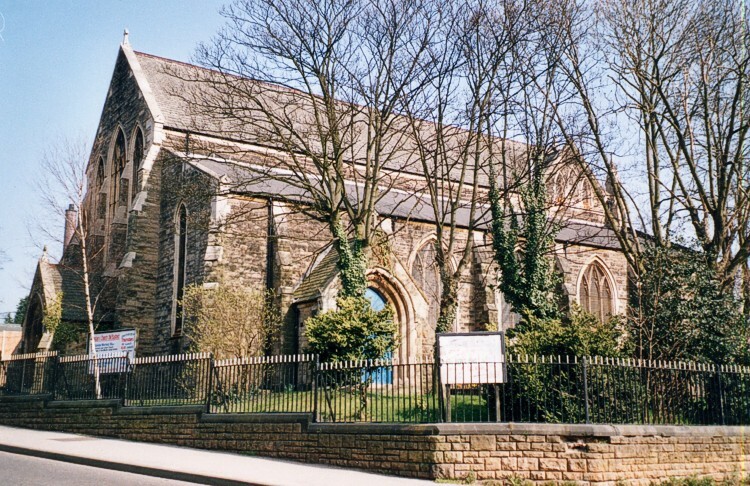 The exterior of the east end was left unfinished with irregular bricks and stonework to key in when it became possible to build a chancel. In fact this has never happened, and the east end remains incomplete.